The Traveling Chefs are back! The Traveling Chefs are back! 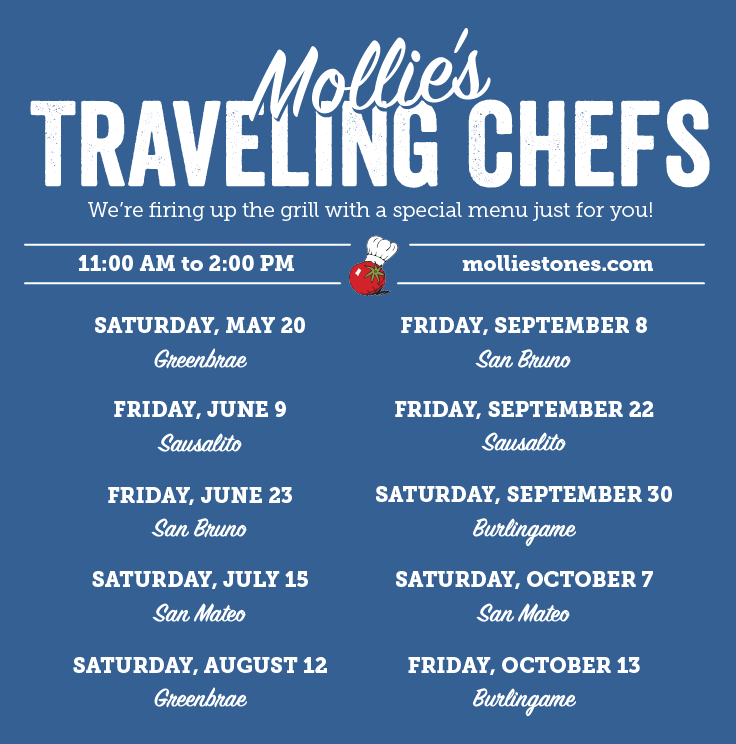 Again this year, Mollie Stone’s will be hosting our a series of pop-up lunches around the Bay Area at our different locations. 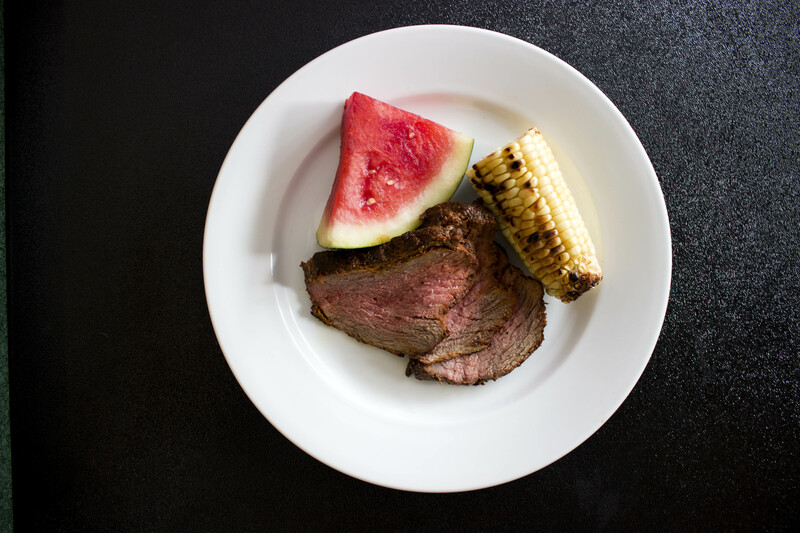 Find Mollie’s Traveling Chefs at their pop-up tents outdoors firing up the grill this summer! See the current schedule above. We’ll be serving up delicious grilled sandwiches like Pesto Portobello Mushroom, Smokey BBQ Aioli Chicken Breast, Roasted Red Pepper Honey Aioli Tri-Tip and more. 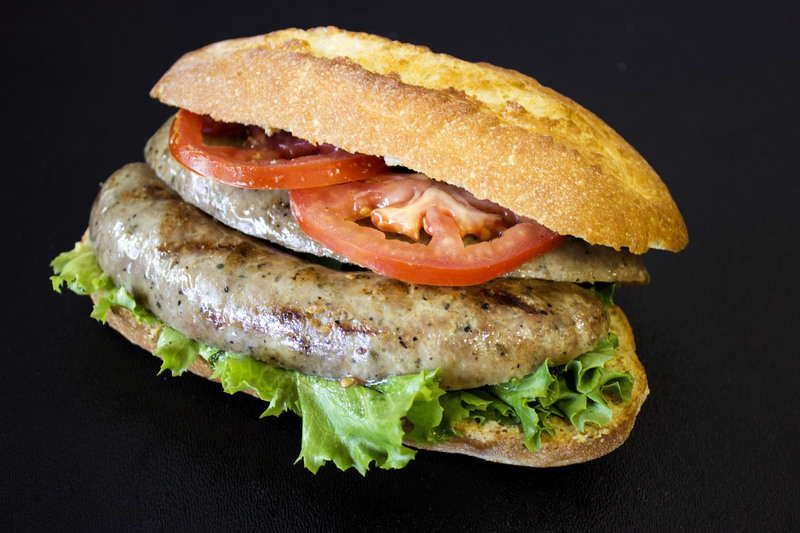 If you’re not a fan of sandwiches, we’ll also be offering these gourmet proteins as plates. If you visit our Traveling Chefs pop-ups at one of our stores, be sure to share your photos with us by posting onto our Facebook page or using the hashtag #MolliesTravelingChefs on Instagram or Twitter.Get all of your food staples at Mollie Stone’s Markets or order delivery to your door through Instacart.